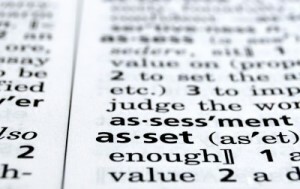 Over the years we have found it interesting that Real Estate and other tangible assets have been labeled “alternative investments” by the investment community… Can anyone name an investment that is older than Real Estate, Gold or any other tangible asset? 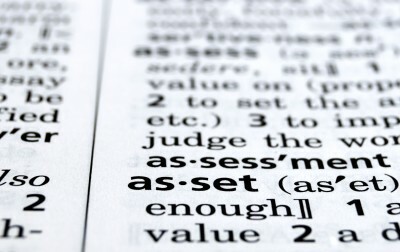 We like to call these assets “REAL” Investments! We consider REAL investments to be Real Estate and anything that comes out of the ground. So when you are thinking about your next investment consider getting off Wall Street’s roller coaster and invest in something that has withstood the test of time like Real Estate, Precious Metals or Notes. Our self-directed IRAs and 401(k)s allow you to make the investment you want, when you want. Remember, IRA Advantage does not sell investments, we provide you the vehicle to make the investment you want!